Taiwanese chipmaker MediaTek has announced the "MT6595", world's first 4G LTE octa-core smartphone SOC with ARM Cortex-A17 and Ultra HD H.265 codec support. The MT6595 platform will be commercially available by the first half of 2014, with devices expected in the second half of the year. The new 4G LTE 8-core MT6595 chip processor employs ARM’s big.LITTLE architecture with MediaTek's CorePilot technology to deliver a Heterogeneous Multi-Processing (HMP) platform that unlocks the full power of all 8 cores. An advanced scheduler algorithm with adaptive thermal and interactive power management delivers superior multi-tasking performance and excellent sustained performance-per-watt for a premium mobile experience. The MediaTek 4G LTE 8-Core MT6595 details follow after the jump. Commenting on the news about the 4G LTE 8-Core MT6595, MediaTek's General Manager of the Smartphone Business Unit Jeffrey Ju said: "MediaTek is focused on delivering a full-range of 4G LTE platforms and the MT6595 will enable our customers to deliver premium products with advanced features to a growing market." 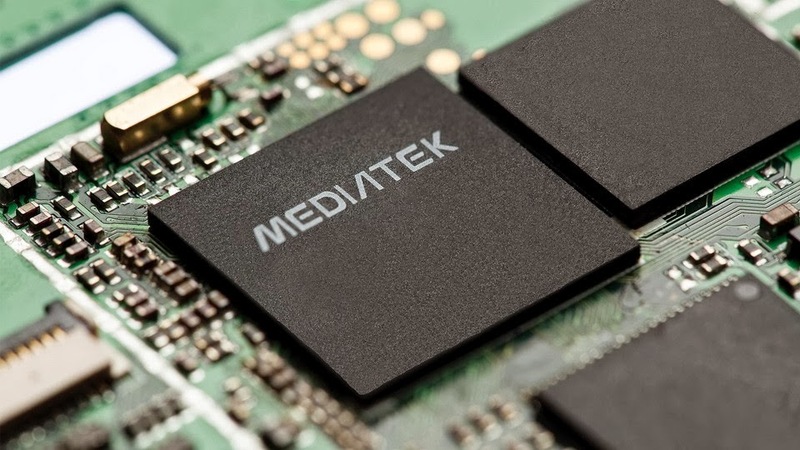 0 comments on "MediaTek 4G LTE 8-Core MT6595 announced"